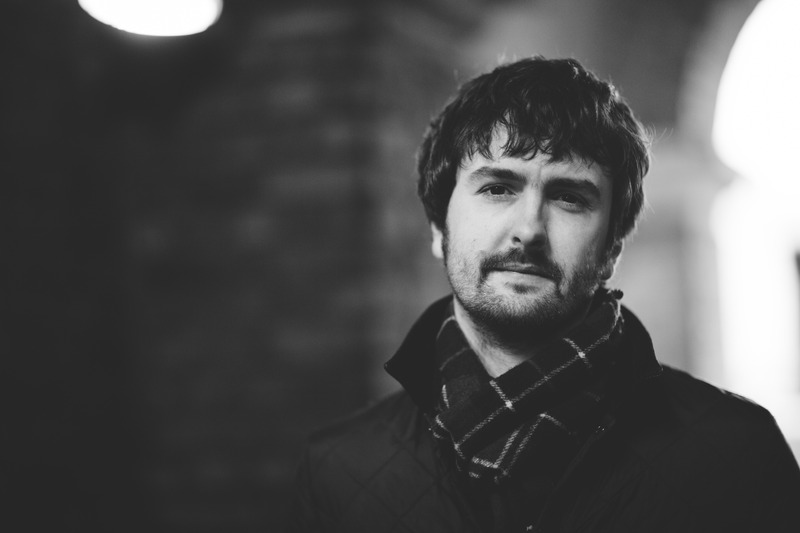 Ben Cottrell is a composer, bandleader and saxophonist currently based in Manchester. He is best known as the musical director of Beats & Pieces Big Band, which he founded in 2009 and has since received consistent audience and critical acclaim alongside awards at home and abroad (Parliamentary Jazz Awards Ensemble of the Year 2014, Jazz FM Awards Best UK Newcomer 2013, European Young Artists’ Jazz Award at 2011 Burghausen International Jazz Festival, Germany). Their highly anticipated second album All In was released in June 2015 on Efpi Records, an independent label co-founded and managed by Ben that has grown from its Manchester roots to become an umbrella organisation promoting the activities of an emerging generation of musicians based across the UK and Scandinavia. Other Efpi artists include Let Spin, Trio Riot, Quadraceratops and Silence Blossoms. Ben was awarded the 2016 Irwin Mitchell mjf originals commission by Manchester Jazz Festival, for which he devised a project entitled New Seeing featuring string ensemble, double rhythm section, trumpet and electronics. New Seeing premiered during the festival in July 2016 to great success and plans are already being made to record and tour the project. As an orchestral arranger, Ben has worked with and for a diverse range of artists including Laura Mvula, Esperanza Spalding, Everything Everything and Goldie, and his arrangements have been performed and recorded by world renowned orchestras such as the BBC Symphony Orchestra, Metropole Orkest (Netherlands) and The Heritage Orchestra. He is a lecturer at the Royal Northern College of Music and Leeds College of Music. Ben is grateful to the PRS for Music Foundation for their generous support.